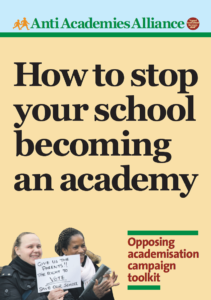 Do academies really receive the same amount of funding as non-academy schools? It is a basic question, and very relevant to any assessment as to whether the coalition government’s best-known education policy is actually succeeding or not. But, amazingly, we still do not have a categorical answer. 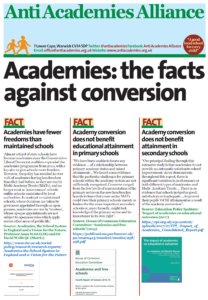 It seems very difficult, then, to make any fair comparison between academies and their maintained (non-academy) school peer group. Moreover, as the Commons Public Accounts Committee stressed again in a bitingly critical report (http://bit.ly/17LKJ74) on the Department for Education’s management of the academies programme this week, large sums of public money seem to be being spent on the policy with relatively little transparency. 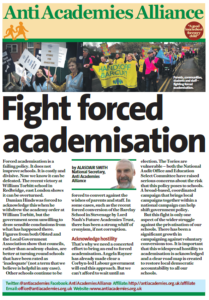 This entry was posted in News and tagged Academies commission, Funding, Sponsors. Bookmark the permalink.